Numenta Platform for Intelligent Computing (NuPIC) is a Free, Open Source Library for development of software powered by machine learning. As we have discussed before, machine learning has direct relationship with practical implementation – like Automation in DataCenter. Numenta has two domains – numenta.com and numenta.org. You should visit numenta.com for checking the practical professional usage. Numenta could keep their project closed source (like usually the major brands do), but this is available as fully open source software. Cortical Learning Algorithm is a mechanism for explaining the operation of neocortex. A single-layer, single region is considered. 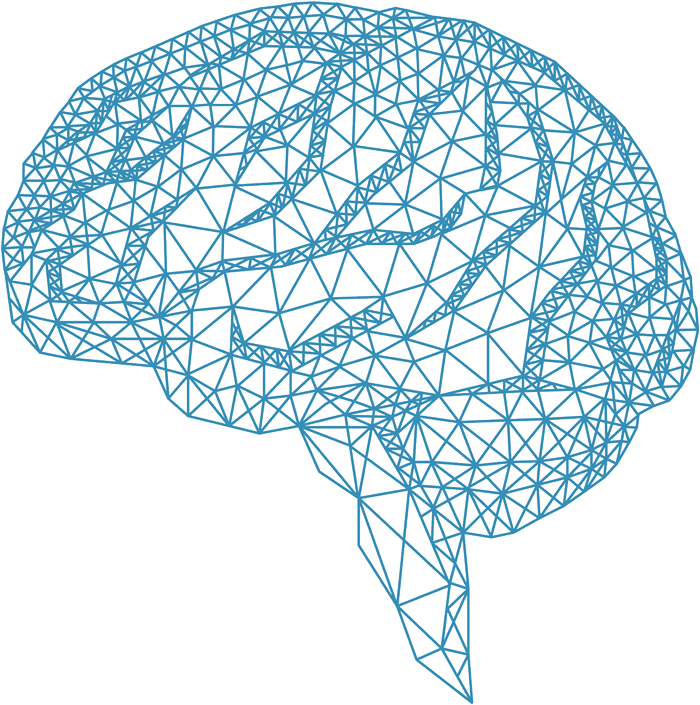 Neocortex is capable of learning sequences of spatial-temporal data, making predictions etc. Being a part of a fully commercial project has the advantage of having a full powerful documentation and proper development cycle. Con is that, it is that, possibly it is bulky than a particular application’s need. In other words, after installing it, probably you will detach it from the github origin and create your own software and then release. We basically do not install an application’s requirements in the way you’ll need to perform for installing Numenta Platform for Intelligent Computing. It is written in Python. You must edit that path/to/nupic to real path. .bashsrc normally will be in /etc directory. After doing the changes, reload the environment by running source ~/path/.bashrc. If you never worked on Server for these purposes, you can read our guide for NeuroDebian. Running on MacBook Pro with 4 GB RAM can frankly joke your system. We used the scripts written by a PhD candidate and software Engineer named Nikolay Grozev. Example Python apps will run fine with 1 GB RAM, but basically, you can not really develop more complex apps, specially if you want to get a web fronted. This Article Has Been Shared 1628 Times! Carrier Cloud derived from the terminology used in telecommunication – carrier class.Carrier Class are engineered to meet or exceed high availability standards. Cite this article as: Abhishek Ghosh, "Numenta Platform for Intelligent Computing," in The Customize Windows, November 10, 2014, April 23, 2019, https://thecustomizewindows.com/2014/11/numenta-platform-intelligent-computing/.